The top diplomats of Italy, Bulgaria, Austria and Spain in separate phone talks with Iran’s Foreign Minister Mohammad Javad Zarif have thrown their weight behind the JCPOA. Zarif, who is in Brussels, conferred with Italian, Bulgarian, Austrian and Spanish foreign ministers on the necessity of preserving the JCPOA as a unique diplomatic accomplishment in the contemporary era. The top Iranian diplomat said it is necessary to give diplomacy a chance in a limited period of time to give guarantees that the Iranian nation will be able to reap the benefits of the JCPOA. 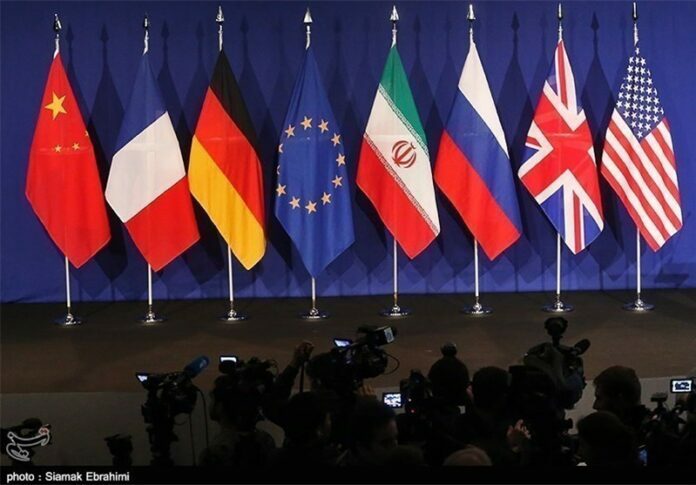 The other four European foreign ministers, in turn, expressed their support for the Iran nuclear deal. They said European countries are planning to study ways of preserving the JCPOA and giving guarantees that Iran’s interests under the deal will be secured. They also expressed hope that the Iranian foreign minister and his counterparts from the E3 – France, Germany and the UK – will work out on a common and positive prospect in their Tuesday night’s meeting.